Top Employers Of Graduates From This Program Include: McKinsey & Company, Inc., The Boston Consulting Group, Barclays PLC, Bain & Company, Inc., Citigroup Inc.
Want more info about University of Chicago, Booth School of Business Full Time MBA? Get free advice from education experts and Noodle community members. 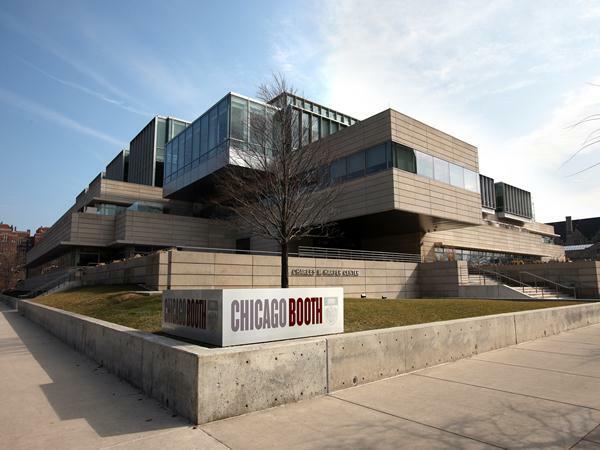 Which concentration is University of Chicago Booth School of Business known for? What are some tips for essay topics at University of Chicago Booth School of Business? What are cohorts at University of Chicago Booth School of Business like?